Monster Hunter World producer Ryozo Tsujimoto has teased an imminent announcement that will surely please fans. Tsujimoto teased the announcement upon receiving an award for ‘Best RPG’ at this year’s Game Awards event. “Soon we will make an announcement that will make everyone happy,” Tsujimoto said upon receiving the award for best RPG. When asked about this announcement, the producer told host Geoff Keighley that the announcement will be made within a “few days”. Published by Capcom, the title was released for both Xbox One and PlayStation 4 in January earlier this year. A pc version was later released back in August of this year. 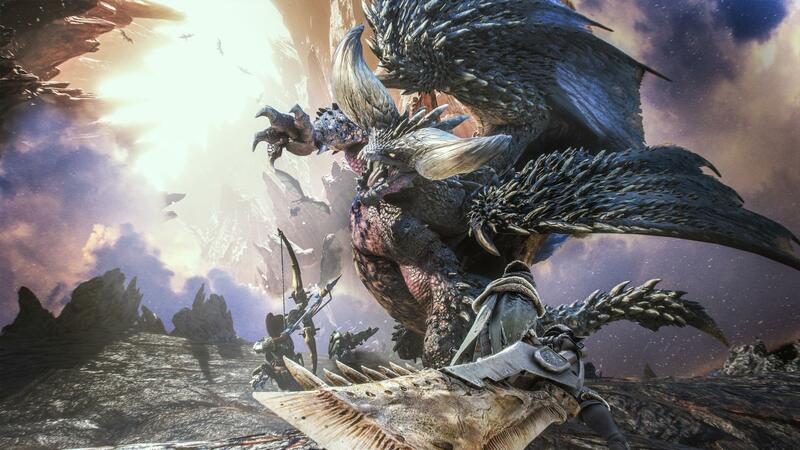 Monster Hunter World is available now for PC, PlayStation 4 and Xbox One.